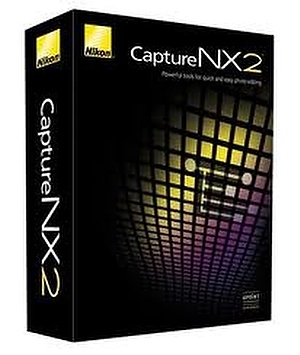 Even though the new Capture NX-D will replace NX2 soon – see my earlier article on workflow considerations and why NX-D is actually not a (good) replacement of NX2 – Nikon has still lived up to its promise to keep NX2 up to date as long as NX-D is in beta. Support for RAW images captured with the Nikon 1 V3, and Nikon 1 J4 has been added. Auto distortion control was not applied to images captured with some cameras, and Auto Distortion in the Camera & Lens Corrections section of the Edit List palette was not displayed. When RAW images captured with some cameras and saved using Capture NX 2 Ver. 2.4.5 or earlier were opened, white balance effects sometimes changed. Support for Windows XP has been eliminated.